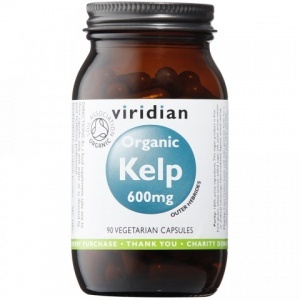 health supplements designed to support energy production and metabolism from Vanderbell Health. Many of these products also help to reduce tiredness and fatigue. 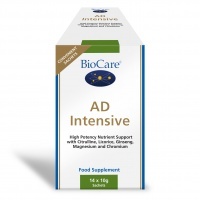 Biocare AD Intensive is a health supplement mixing powder to support energy levels with high potency amino acids, antioxidants and other nutrients. BioCare MitoGuard Intensive - a powder combination to support energy production and reduce fatigue. NT Intensive is a unique, high potency powder with amino acids, lecithin and Cyracos® (Lemon balm extract). 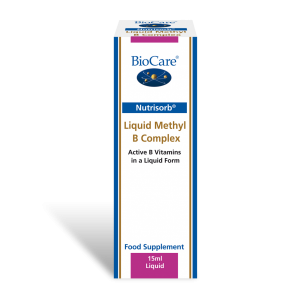 Nutrisorb¨ Methyl B12 is a high potency liquid supplement of optimally bioavailable, metabolically active forms of vitamin B12 as Methylcobalamin and Adenosylcobalamin. BioCare Perform Intensive is designed to support energy production. BioCare TH Intensive is a unique, high potency health supplement powder to support normal thyroid function. Drive! 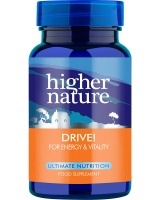 is important for energy, brain chemistry & get-up-and-go & for making the brain’s natural neurotransmitters, dopamine & noradrenalin. 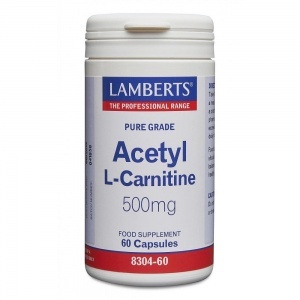 L-Carnitine plays an important role in the metabolism of fats and the transport of energy into the mitochondria. Ultra Probioplex® ND Capsules are a patented non-dairy probiotic supplement to support a healthy intestinal environment. 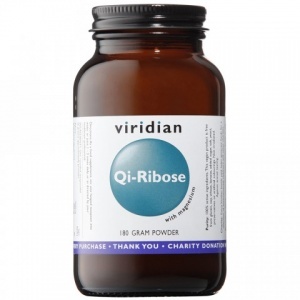 Promotes circulatory, nervous systems and energy metabolism. B vitamin health supplement for energy metabolism and nervous system health. Vitamins that work together for nervous system health and energy metabolism. 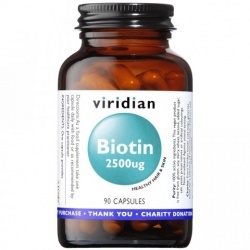 Uniquely supports healthy hair, skin and nails. 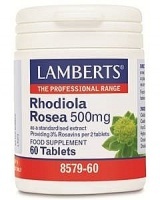 T boost immunity,oral health and helps smoother and firmer skin. 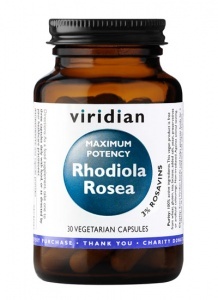 Works primarily as an endurance booster. Best quality vitamins, minerals, co-factors and plant extracts. 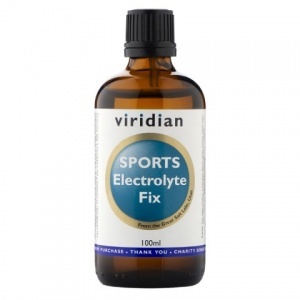 Sports Electrolyte Fix is an intense electrolyte liquid. A maxi multi for sports performance. At last, a kids' formula without added nasties. 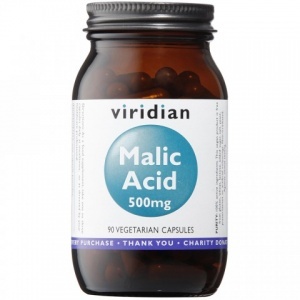 contributes to normal mental performance and a reduction in tiredness and fatigue.